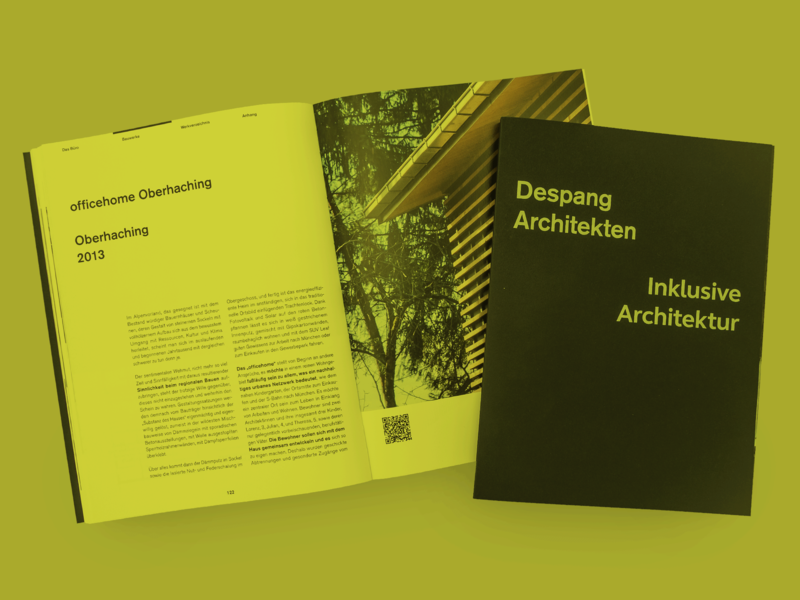 ff publishers was established in 2013 by Chris van Uffelen (author of architectural books) and Thomas Huwiler (creative director). In 2018, the headquarters were relocated from Berlin to Stuttgart. 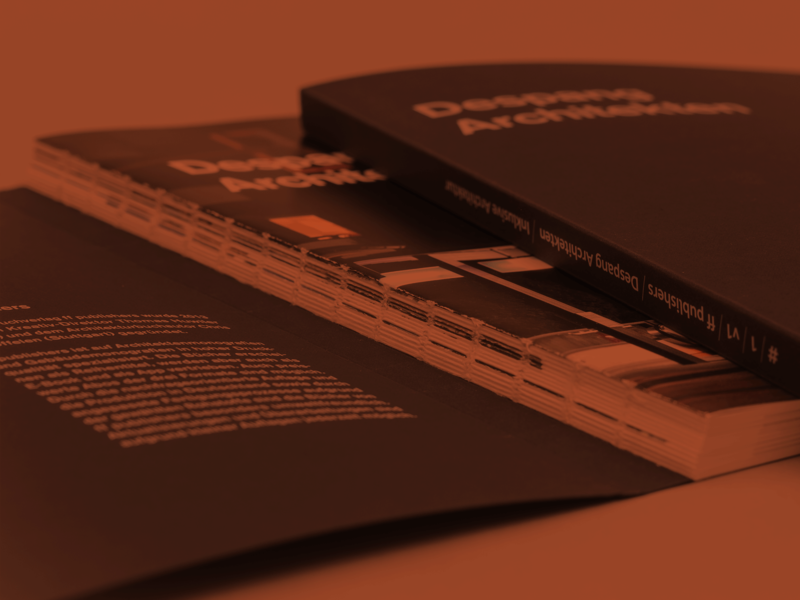 ff publishers specialises in producing monographs for architecture, art, design and various other disciplines. Many good books never get published because no other publisher believes in the subject or is able to economically realize a small print run. We believe in it and take care of it. No matter if you already have a finished publication, proofread and layouted, or just an idea, the text or the pictures. We make a book out of it. We can take care of single steps or the complete workflow and – in consultation with you – finish the book and bring it to the market. 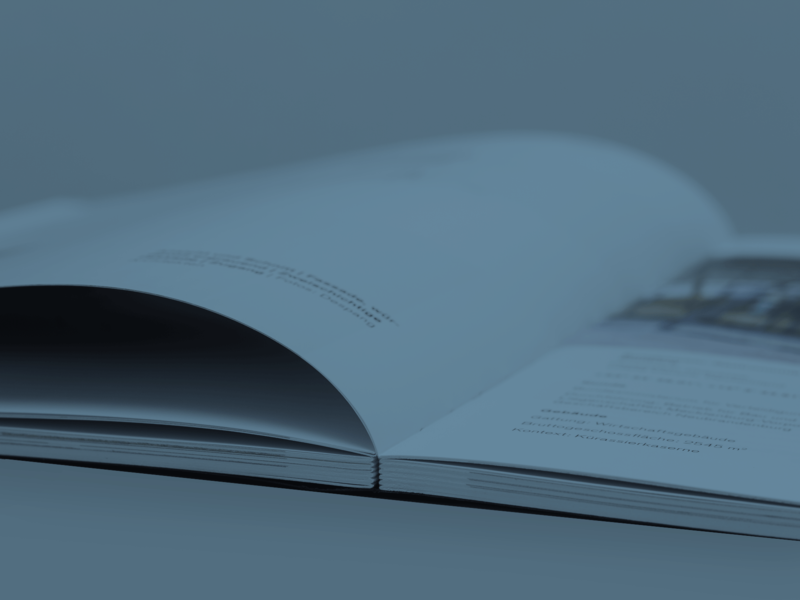 We produce and publish books with high-quality features, high print quality and market-driven circulation. Series titles in a flexible layout save costs, but we can customize your book in any way. All books can also be distributed as e-books. Due to the demand-oriented edition, the books of ff publishers are particularly environmentally friendly. Small editions allow updates and revisions at any time. In the high-quality processing, the most diverse features are feasible. ePub, PDF, mobi, Kindle, iTunes and GoogleBook… countless formats and platforms… we also transform your book into an eBook and sell this internationally online via our partners. Not only as a text volume but also in layout form.